You can fill out an application to receive notifications on available "Pure & Simple Makeup Kit ". 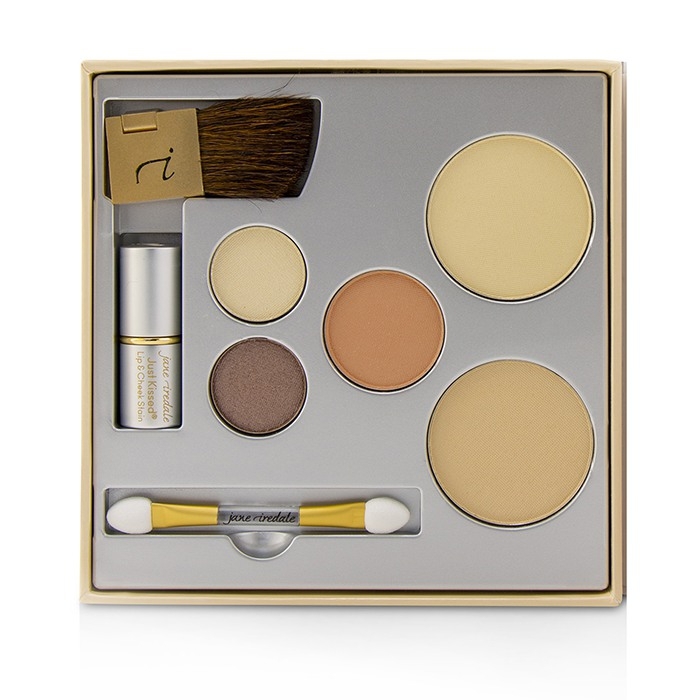 Pure & Simple Makeup Kit - # Light:. 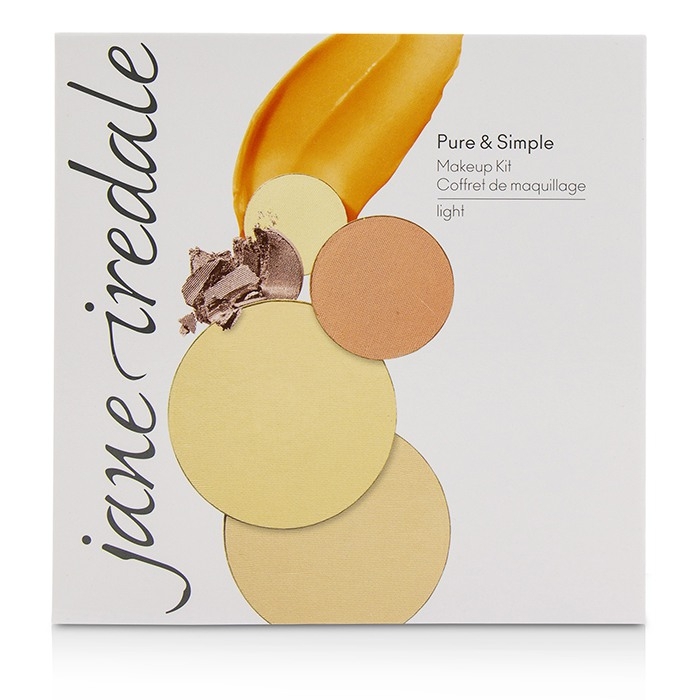 2x PurePressed Base Mineral Foundation SPF 20 2.8g/0.1oz (Bisque, Warm Silk). 1x PurePressed Blush 1.8g/0.06oz (Copper Wind). 2x PurePressed Eye Shadow 1.2g/0.042oz (Oyster, Supernova). 1x Just Kissed Lip and Cheek Stain 1.3g/0.045oz (Forever Peach). 1x Dual Ended Eye Brush. Ideal both for personal use & as a gift.